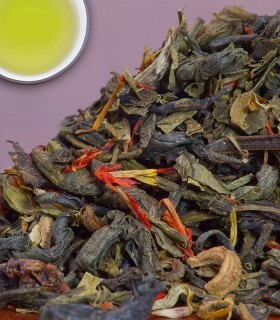 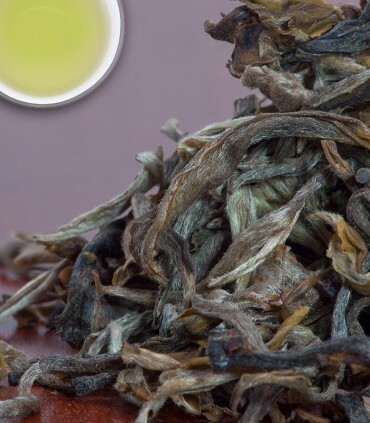 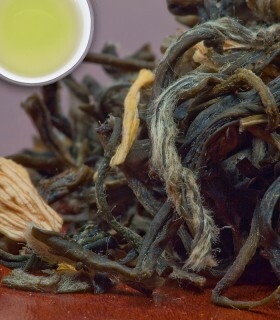 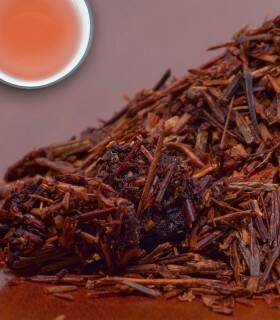 A rare unprocessed white tea from the Fujian province in China. 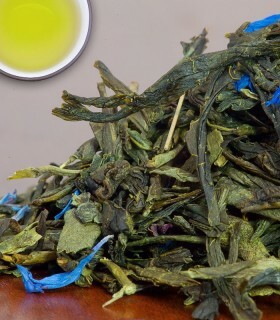 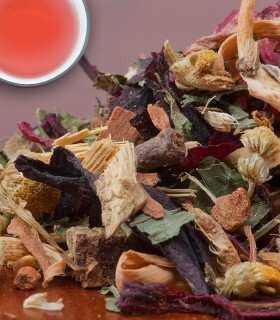 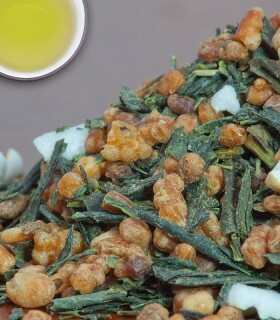 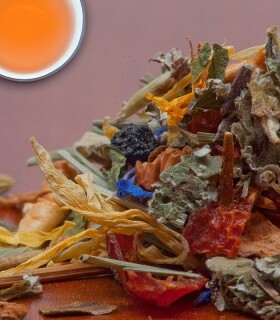 The leaves make a refreshing cup and the infusion is slightly sweet. 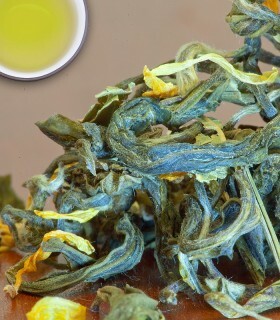 Leaves can be re-infused multiple times. 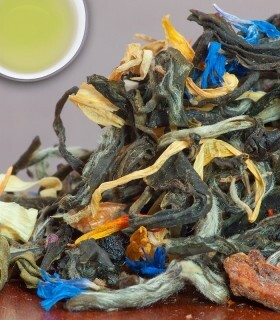 Fresh and bright flavours, some call this nuance in a cup. 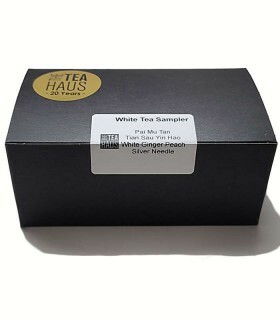 A best-seller under the white teas in our store!